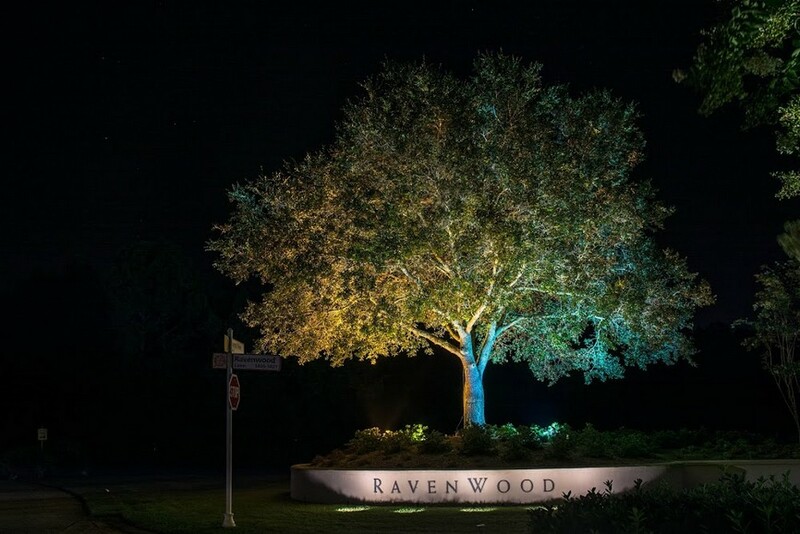 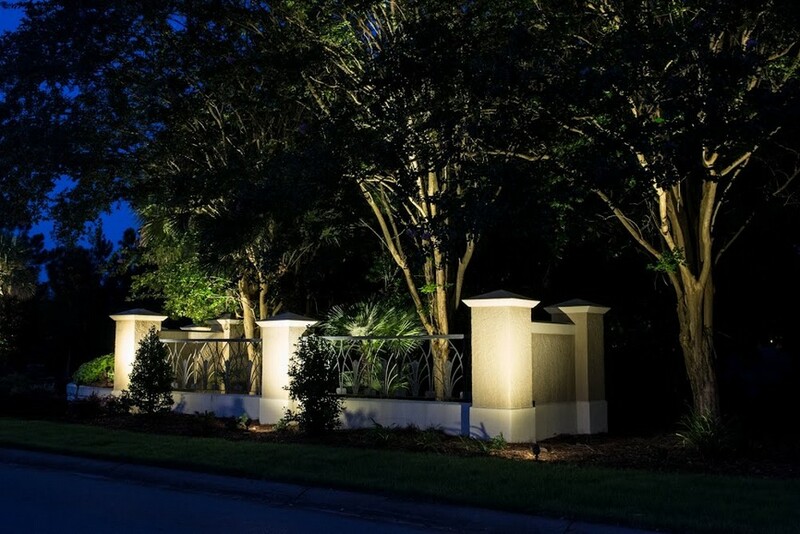 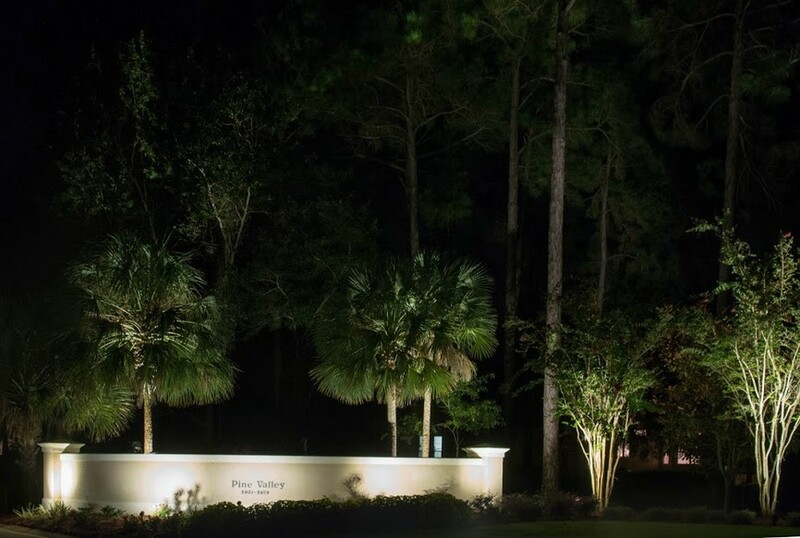 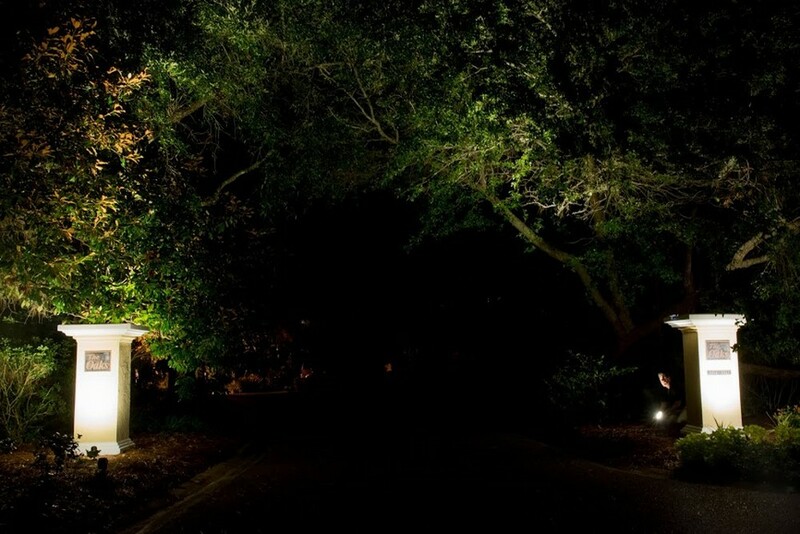 Designing the perfect landscape lighting look is a blend of both art and science. 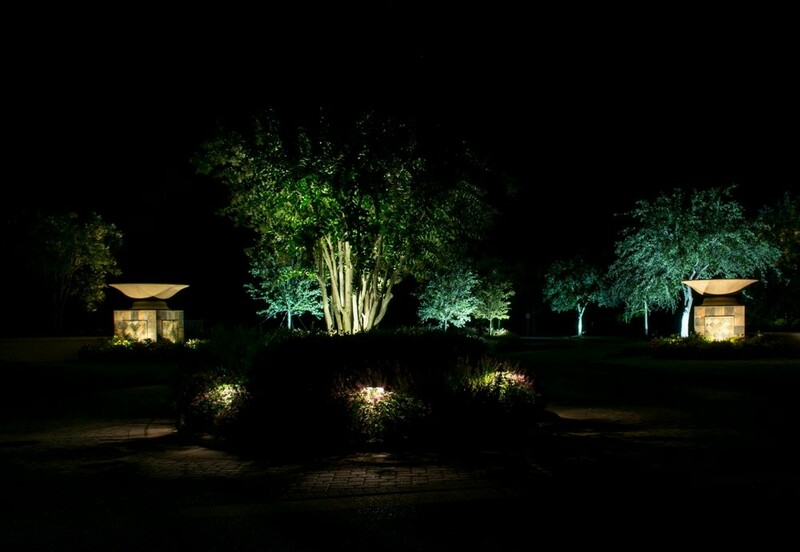 We begin by listening to the client to understand their needs, where and how they entertain, and how much or how little lighting they desire. 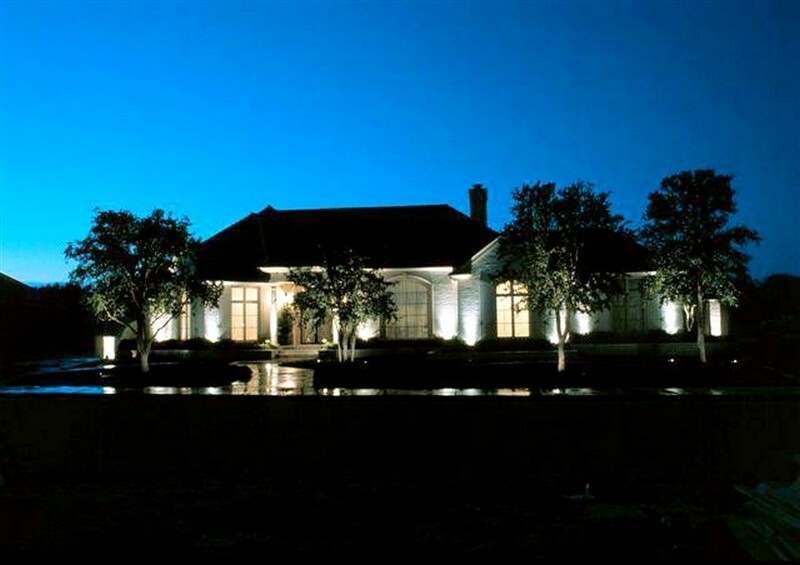 We then create a design using their input as well as our on-site assessment of their property. 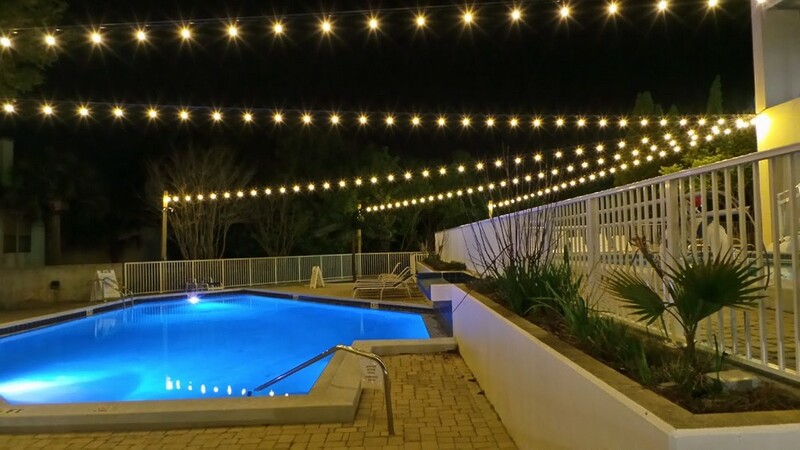 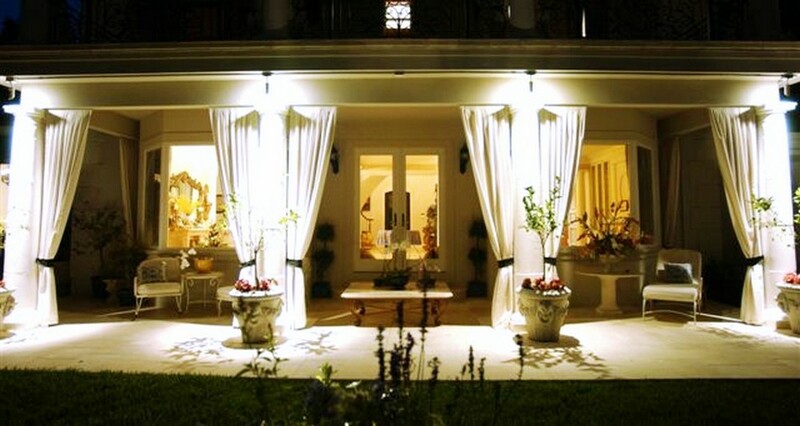 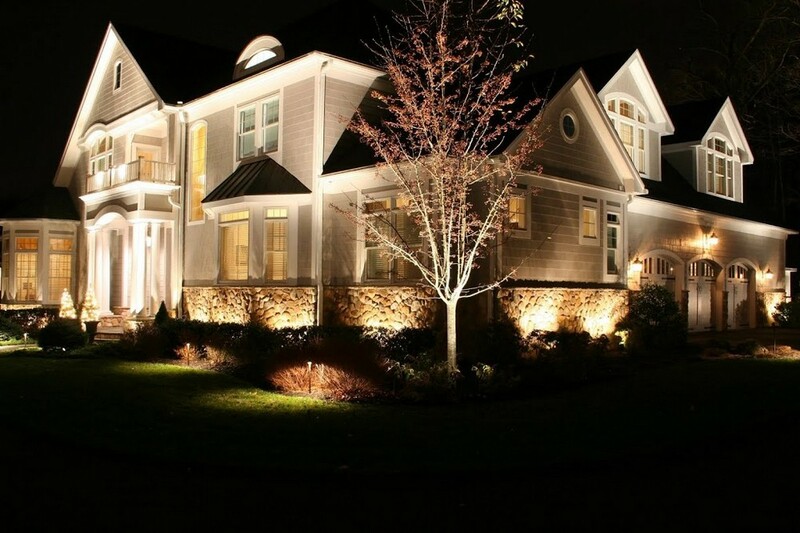 A landscape lighting design is generated, a proposal is offered, and typically, another meeting takes place to confirm any changes and finalize all details. 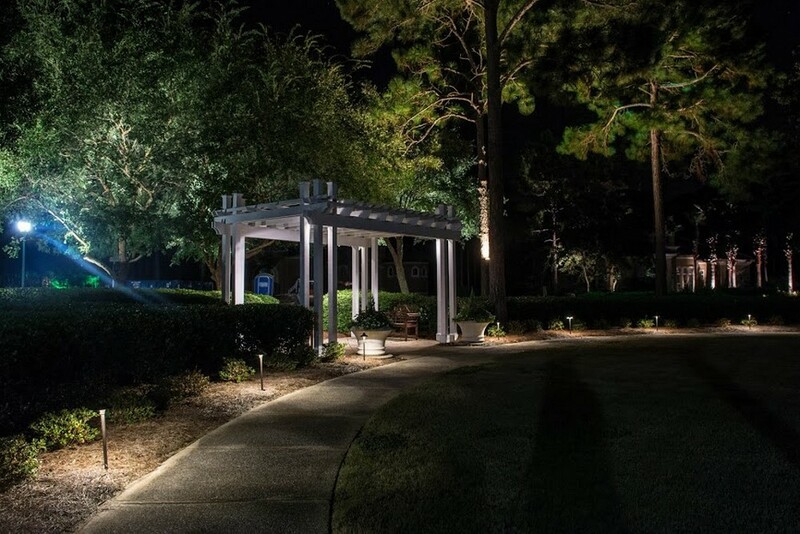 We will recommend fixtures best suited for the space, and explain light colors, beam angles, and an intensity level that meets your goals. 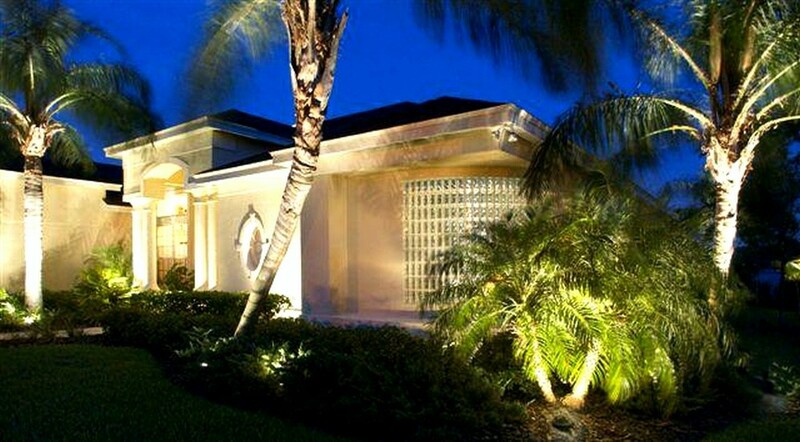 After the final installation, we often recommend an on-going maintenance program. 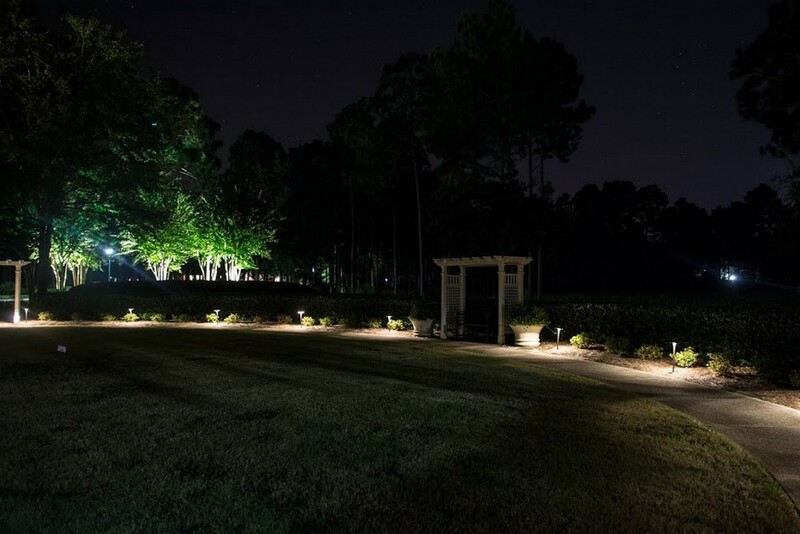 This is particularly important where there are irrigation systems that deposit lime and scale onto the lenses, or when there is landscaping nearby that will grow and affect the landscape lighting. 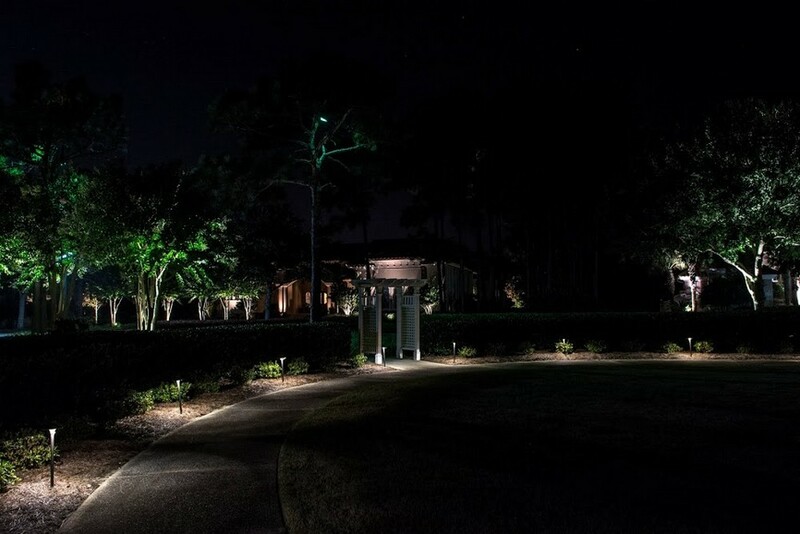 Our systems are designed to last a lifetime, but for optimum performance, an annual or semi-annual maintenance program is the perfect complement for a worry-free lighting installation. 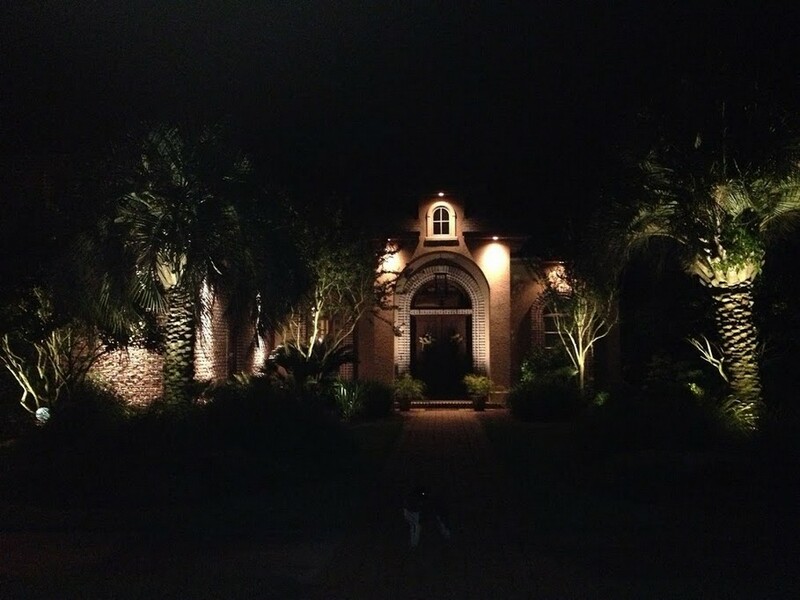 The Lighting Company Difference… we stake our reputation on it. 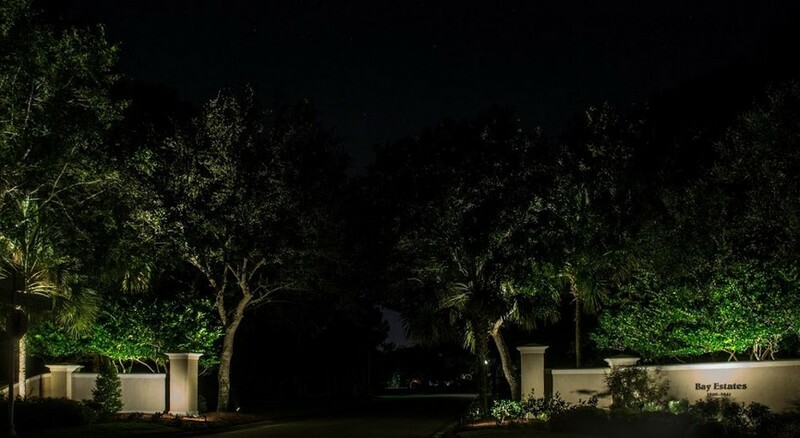 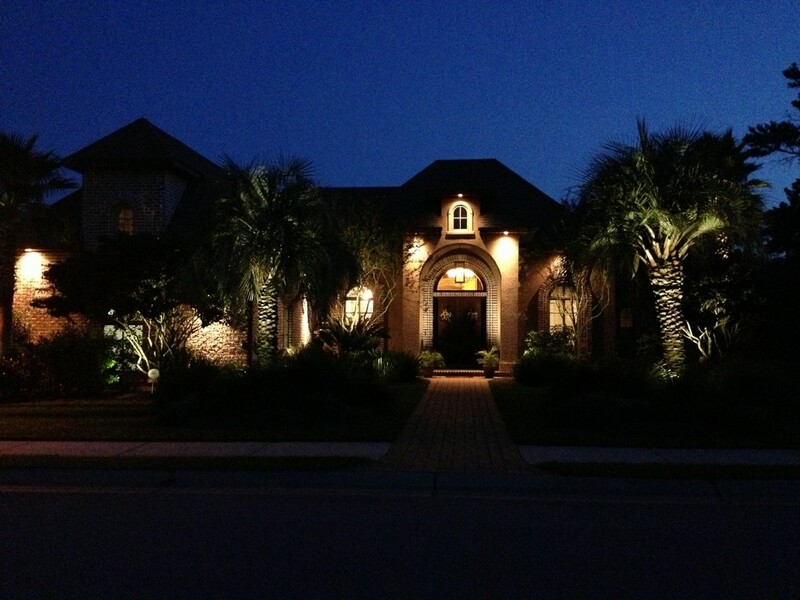 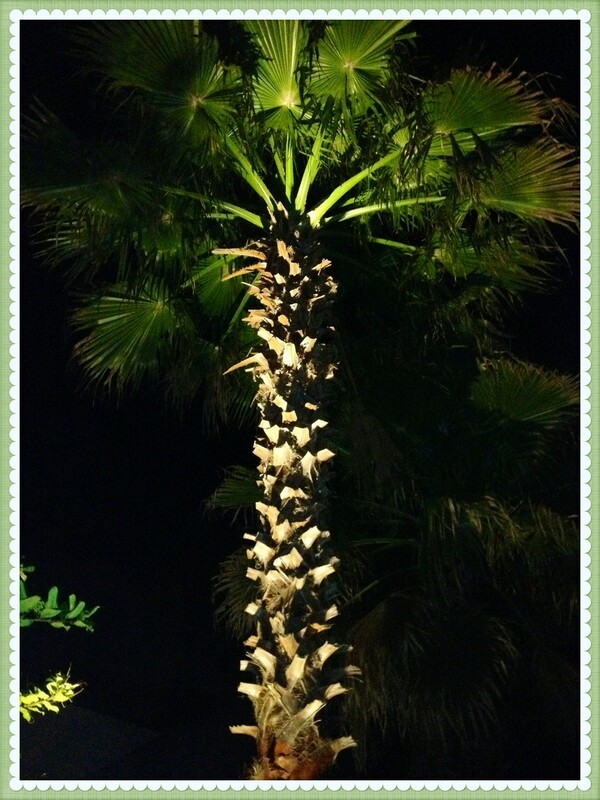 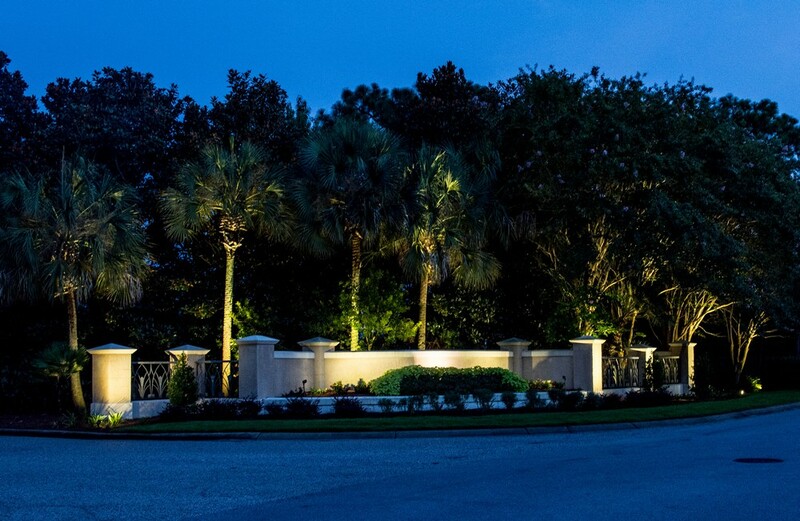 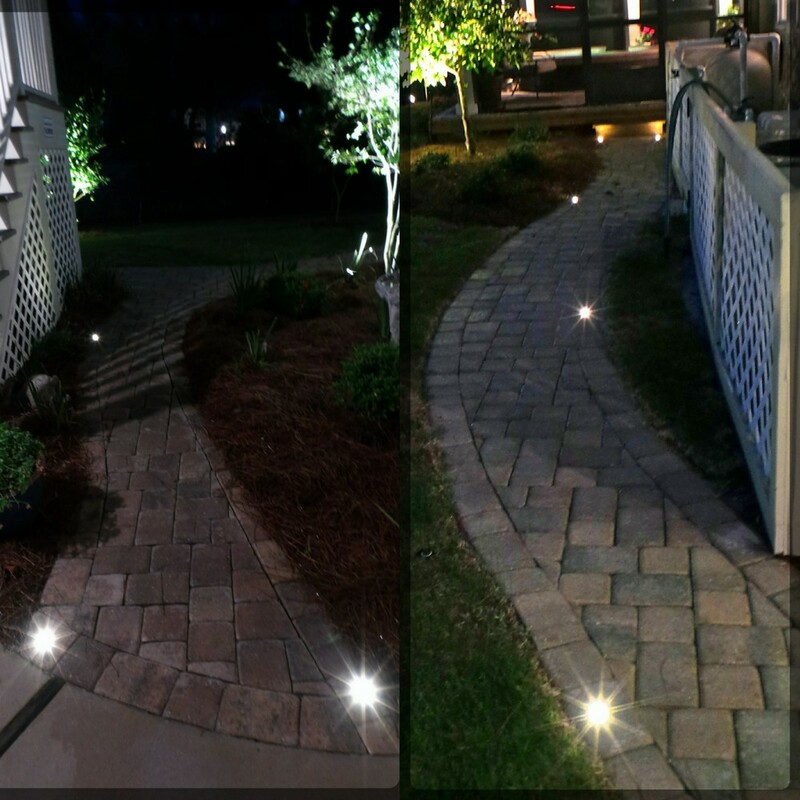 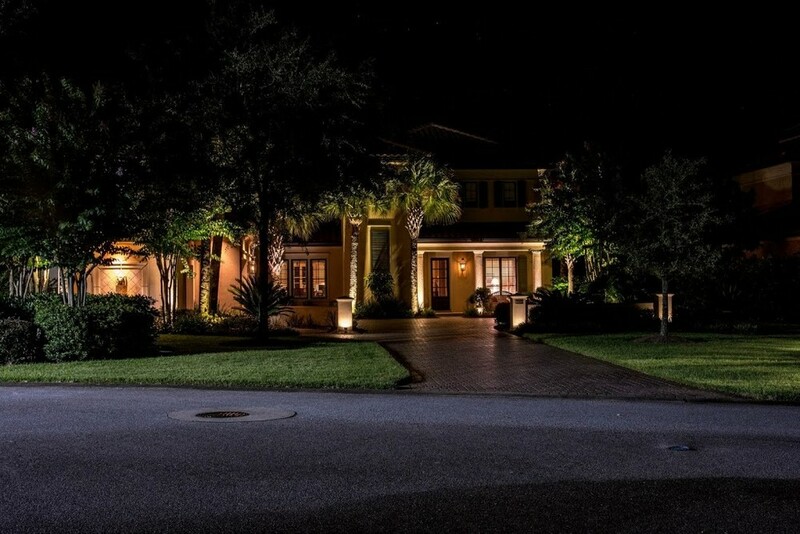 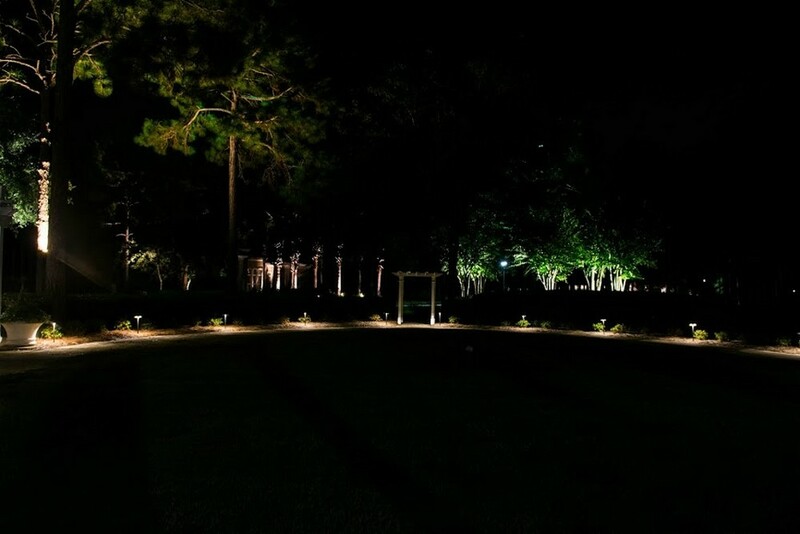 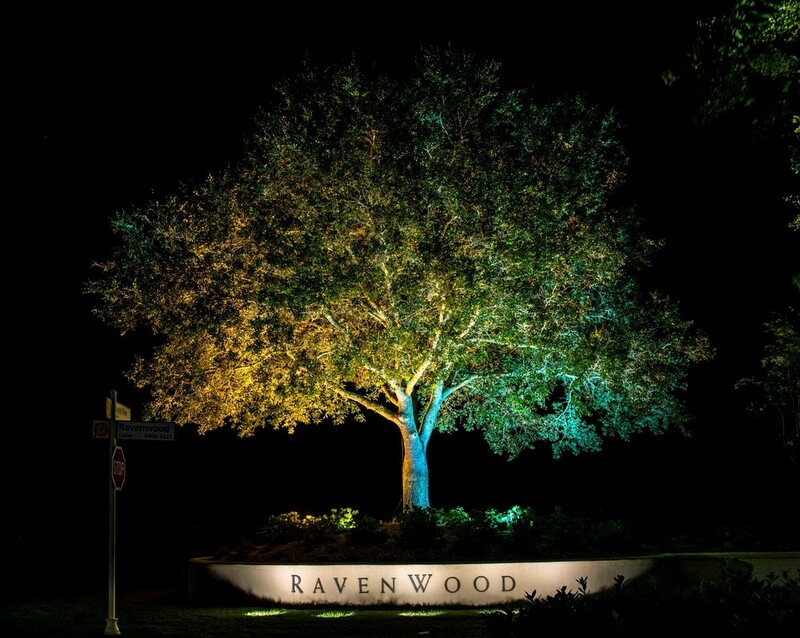 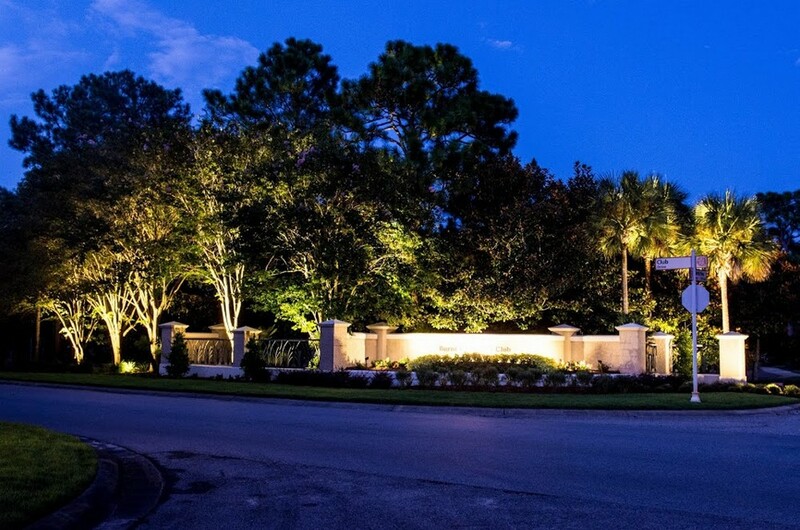 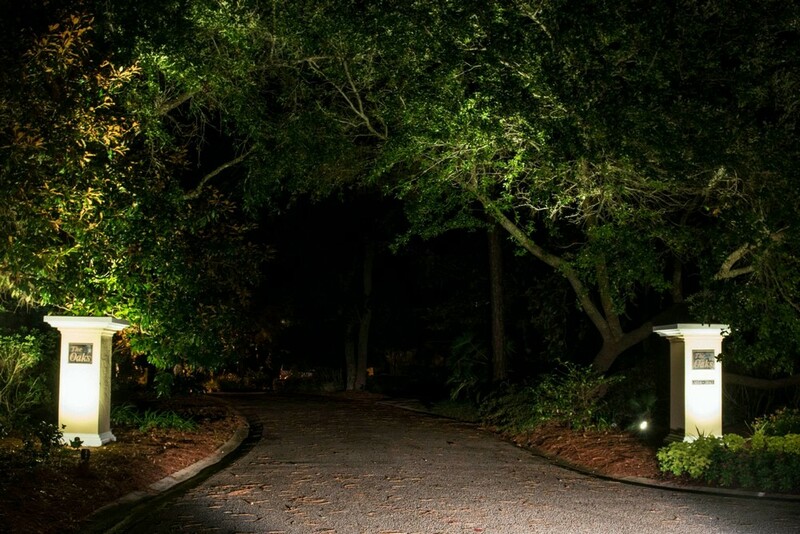 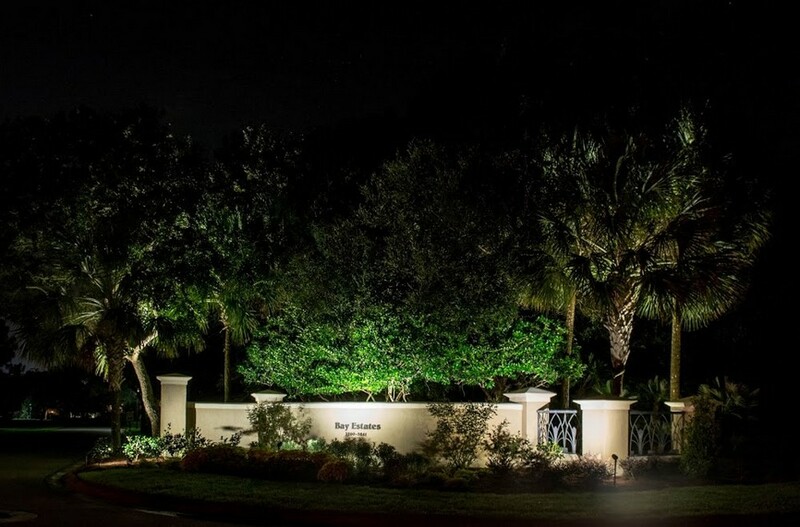 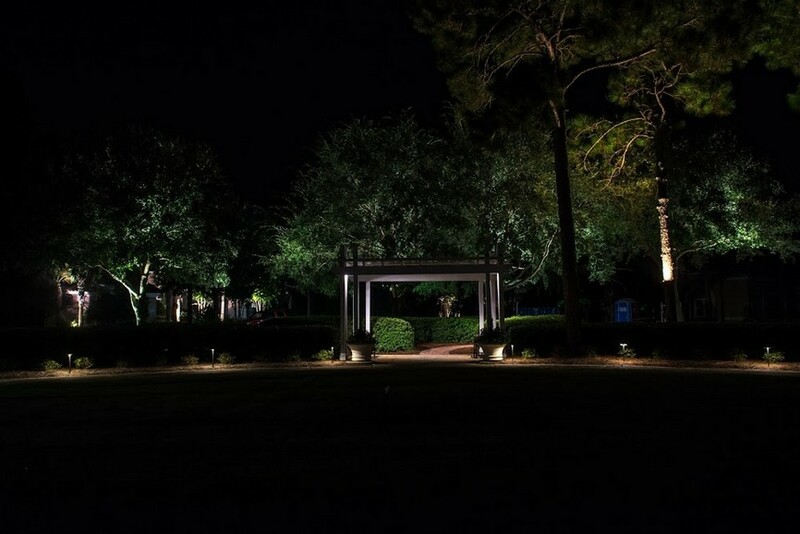 Please let us know how we can help you with your landscape lighting project. 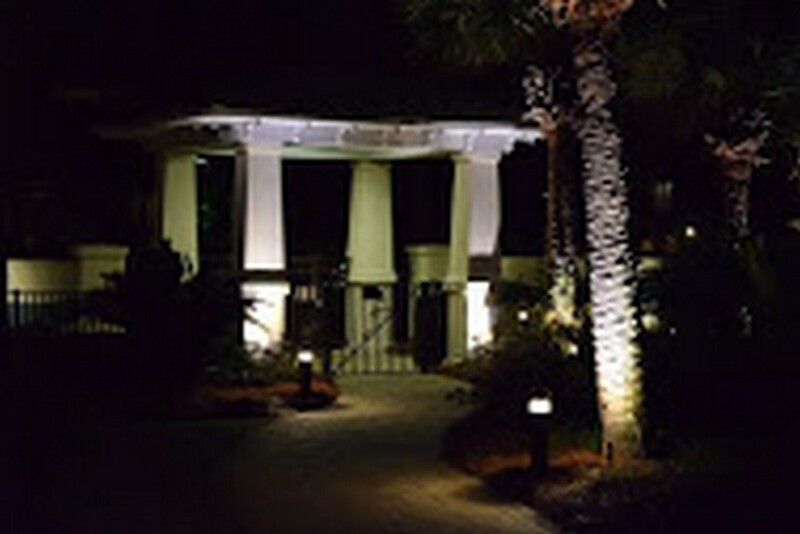 You’re welcome to email using the form below or call us at (850) 835-7466.